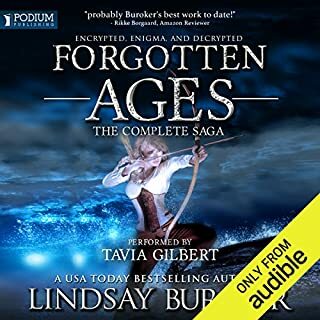 A hilarious fantasy book bundle! 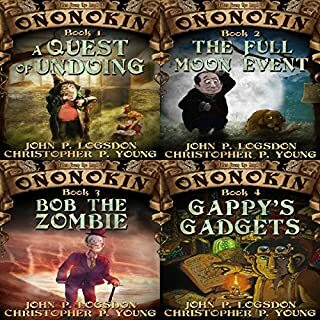 This bundle includes A Quest of Undoing, The Full Moon Event, Bob the Zombie, and Gappy's Gadgets. Trained to fight, lead, and sail the ocean that is space, Nel Vaughn has the makings of a hero. She should have been the best, but Nel forsook a career with the Alliance and now sails the Free Lanes on the Tantamount with its misfit crew, Kitsune cabin girl, and absent-minded captain. 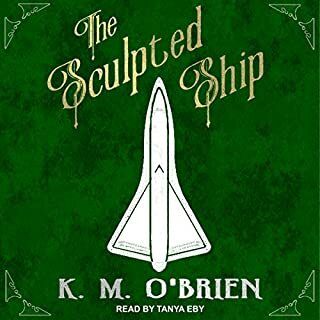 Starship engineer Anailu Xindar dreamed of owning her own ship, but she didn't find the courage to actually go for it until she was forced out of her safe, comfortable job. She goes shopping for a cheap, practical freighter, but she ends up buying a rare, beautiful, but crippled luxury ship. Getting it into space will take more than her technical skills. She'll have to go way outside her comfort zone to brave the dangers of safaris, formal dinners, a rude professor, and, worst of all, a fashion designer. She may even have to make some friends...and enemies. 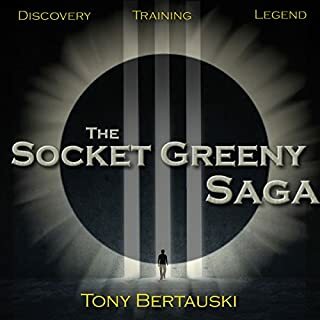 The entire Socket Greeny trilogy ( Discovery, Training, and Legend) follows a white-haired teenager that discovers he's part of an evolved human race, how he trains to understand his true self, and the legendary conclusion of his true nature. 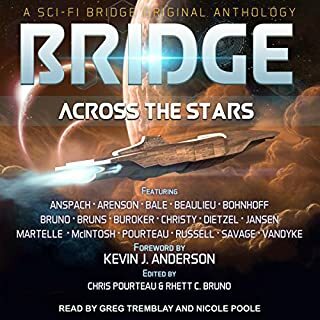 In this anthology, you'll find 17 tales of conflict and heroism, exploration and discovery, endurance and triumph. Flee the apocalypse of modern-day Earth, fly a fighter in the cold emptiness of deep space, and find new life on the distant shores of an alien world. You might even discover something about yourself as each author opens a window on the soul of mankind. Marta Rowan knows her job. Secretly sent to the planet Adalta from the hidden orbiting trade space ship to assess its resources and trade potential, she knows she can’t get attached - she’s not staying. 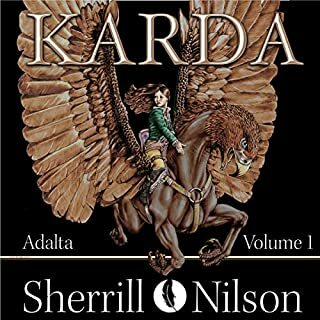 Then she meets her Karda, the wondrous flying creature she grows to love. And Altan, the arrogant aristocrat with strange elemental powers. It can’t be magic, can it? Caleb Mitchell gave up everything to protect his home. 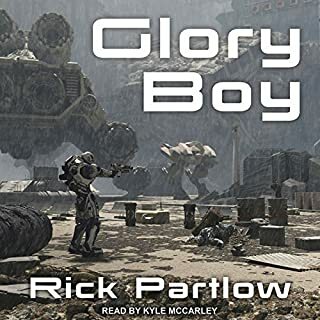 Shunned by friends and family for abandoning the pacifist beliefs of their religion, abandoned by the love of his life, he left his home world of Canaan to go to the Commonwealth Military Academy on Earth and train to fight in the looming war against the implacable alien threat of the Tahni Imperium. When a training mission with a crew of cadets winds up caught in the middle of one of the worst battles of the war, Cal and his fellow students are officially declared dead. It’s easy to disconnect when life moves fast. Practicing Mindfulness offers effective exercises and meditations to live every moment of your daily routine, in the moment. From finding your breath to feeling grounded, these practice-based exercises make integrating mindfulness into your routine easy. 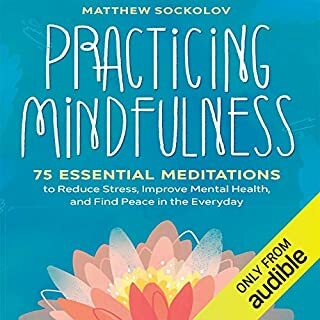 With over 75 essential meditations - that take between five to 20 minutes from start to finish - Practicing Mindfulness is an approachable way to apply mindfulness in your day-to-day life. 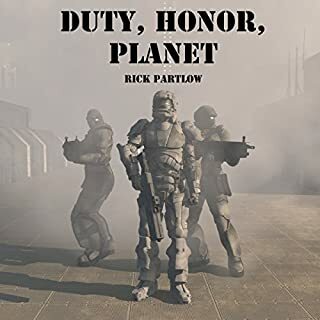 Former Marine Jason McKay thinks his first assignment as a military intelligence officer - as the head of a protection detail for a Republic senator's daughter on her humanitarian mission to the star colonies - will be a boring waste of time. 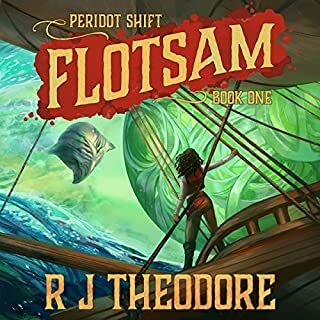 Until Aphrodite, the agricultural colony they're touring, is invaded by an inhuman enemy that may threaten Earth, and McKay and his people are trapped far behind enemy lines. 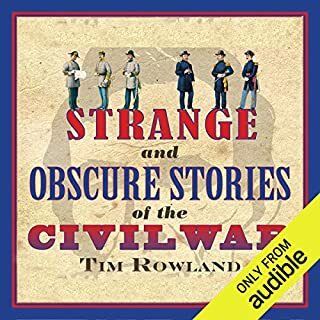 Strange and Obscure Stories of the Civil War is an entertaining look at the Civil War stories that don’t get told, and the misadventures you haven’t read about in history books. Share in all the humorous and strange events that took place behind the scenes of some of the most famous Civil War moments. Captain Talis just wants to keep her airship crew from starving, and maybe scrape up enough cash for some badly needed repairs. When an anonymous client offers a small fortune to root through a pile of atmospheric wreckage, it seems like an easy payday. The job yields an ancient ring, a forbidden secret, and a host of deadly enemies. Now on the run from cultists with powerful allies, Talis needs to unload the ring as quickly as possible. Her desperate search leads to a planetary battle between a secret society, alien forces, and even the gods themselves. Twenty-six-year-old painter Conthan Cowan takes art to a shocking frontier. His debut exhibit features the transformation of his high school friend, Sarah, as she went from a shy, soft-spoken girl to a Child of Nostradamus - an individual gifted with extraordinary abilities. Living in a society where the Children of Nostradamus are captured by the government, Conthan's exhibit draws attention from officials and protesters alike. 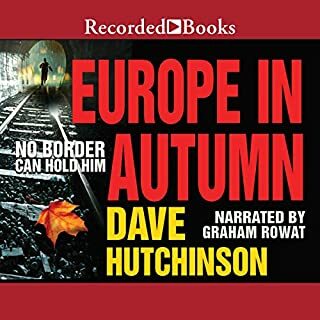 Rudi is a cook in a Krakow restaurant, but when his boss asks Rudi to help a cousin escape from the country he's trapped in, a new career - part spy, part people-smuggler - begins. Following multiple economic crises and a devastating flu pandemic, Europe has fractured into countless tiny nations, duchies, polities, and republics. Recruited by the shadowy organisation Les Coureurs des Bois, Rudi is schooled in espionage, but when a training mission to The Line goes wrong, he is arrested and beaten, and Coureur Central must attempt a rescue. Science fiction is a portal that opens doors onto futures too rich and strange to imagine. Fantasy takes us through doorways of magic and wonder. 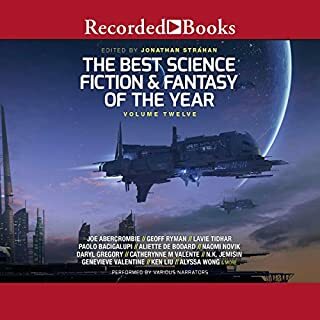 For more than a decade award-winning editor Jonathan Strahan has sifted through tens of thousands of stories to select the best, the most interesting, the most engaging science fiction and fantasy to thrill and delight readers. 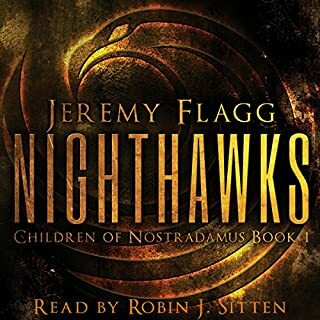 Seventeen years after it began, the interstellar war has taken its toll: the inhabitants of Earth are desperate to find a way to defeat the Argoni, a merciless and horrifying alien race. 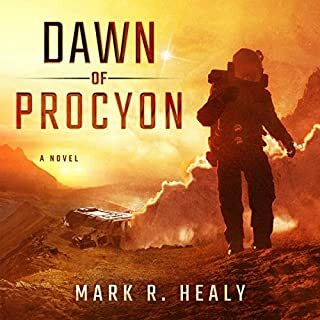 Light-years away from the fighting, mechanic Landry Stanton lives a peaceful, mundane life on the desolate planet Procyon One, and that's just the way he likes it. 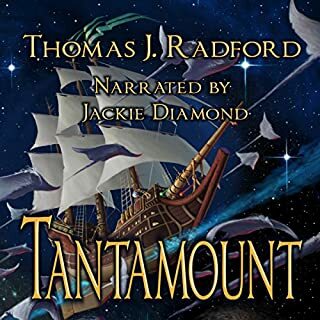 But when an unauthorized trip to the other side of the planet leaves him shipwrecked and stranded alongside a hostile alien that wants him dead, Landry discovers a terrifying secret. Widely recognized as one of the most powerful healing methods that has ever been developed, bioenergy healing is relatively easy to learn. 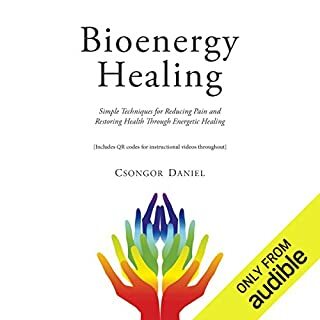 Csongor's unique writing - as if you were listening to him live at one of his seminars - makes this comprehensive book on energy healing a light yet very informative listen. If you are a fast learner, you may learn to heal in only one day. By the end of the book, you will become a healer for a lifetime. The greatest military leader of his time. The most talented code breaker her people have. Sworn enemies. 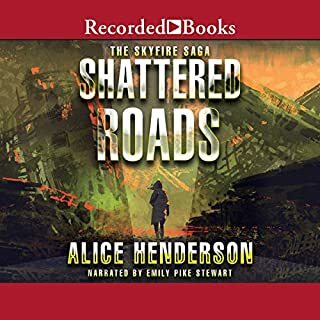 When deadly secrets from the ancient past are unearthed, secrets capable of fracturing the world and destroying all life on the planet, these two enemies will have to work together. They are humanity's only hope. Your search for something new and different in sci-fi and fantasy ends here. Presenting this year’s collection of fresh voices, fabulous worlds, and fantastic new characters. Each year, the Writers and Illustrators of the Future Contests’ blue-ribbon judges search the world to discover and introduce to you the very best new talent in sci-fi and fantasy. 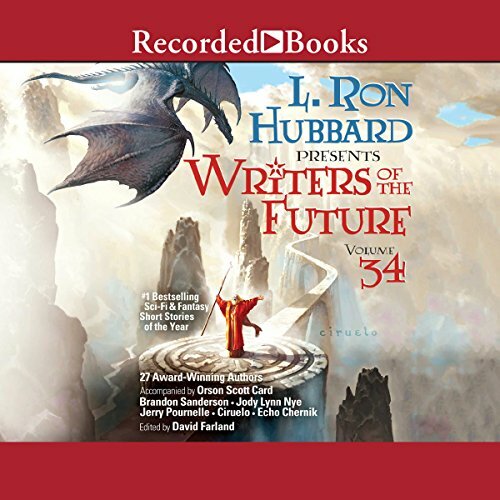 Created by L. Ron Hubbard, whose commitment to help new writers and artists gave rise to the annual Writers of the Future anthologies - a launching pad for writers and artists who are sure to command our attention for decades to come. Some were so good they could be hit movies! I liked some stories better than others. I read half and listened to the second half. The one about researching the cause of a new disease was incredible! The Demon as a sales man was hilarious. All had their unique and interesting imagery. Very worthwhile to listen to.